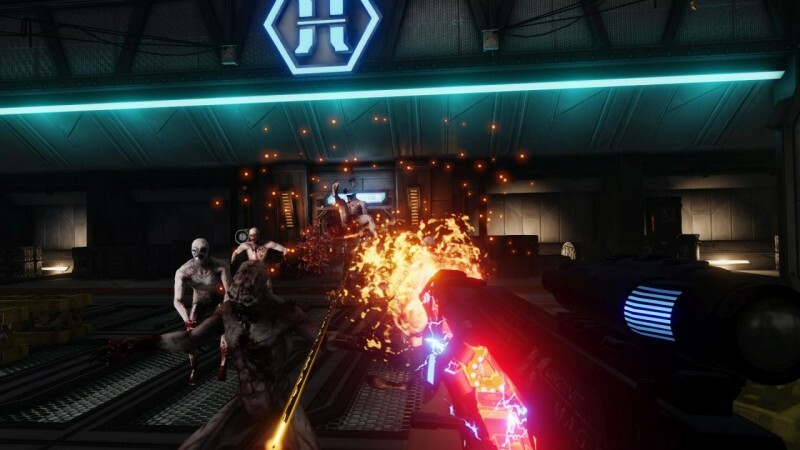 Today developer Tripwire Interactive announced that Killing Floor 2 is releasing globally on November 18 (PC/PS4), and with it comes modes for both solo players and those playing with and against friends. 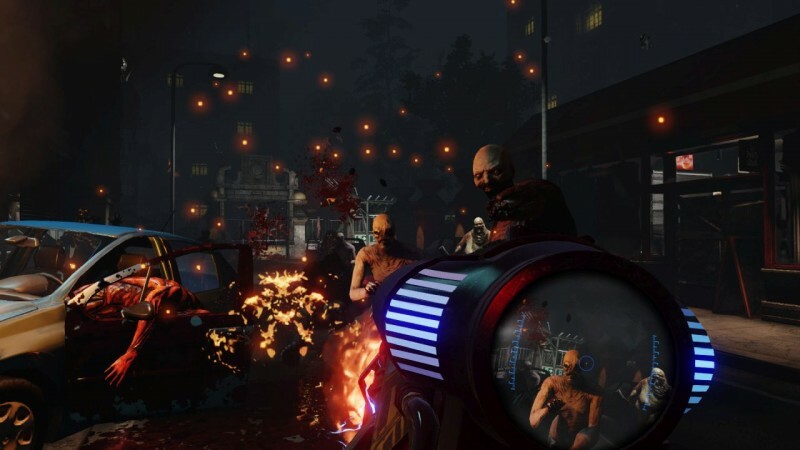 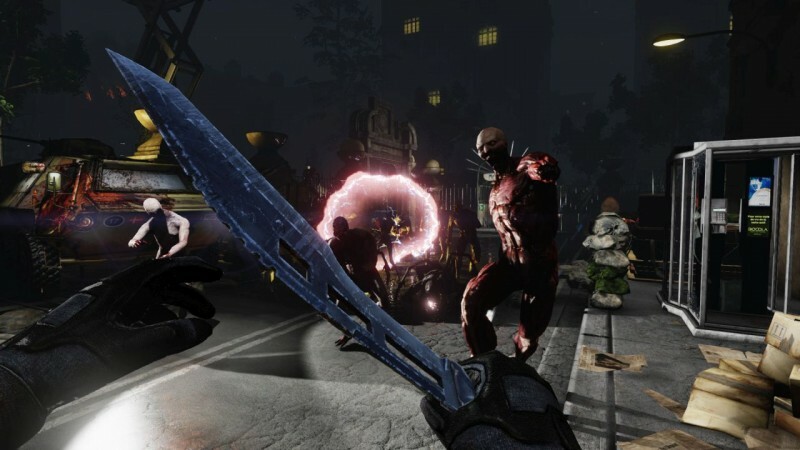 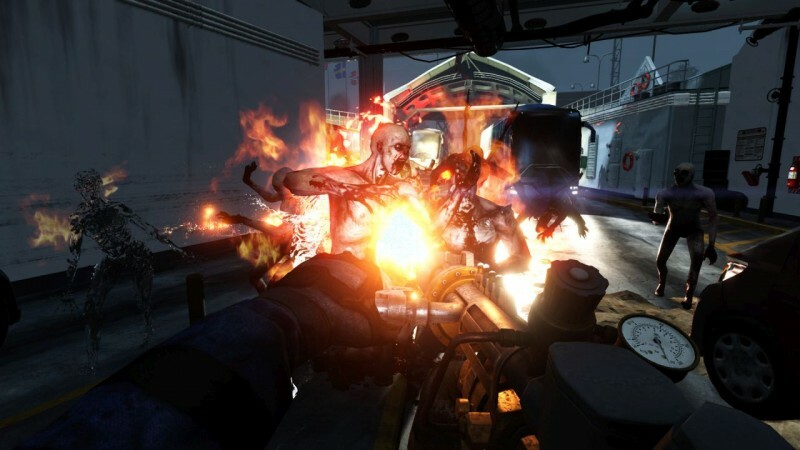 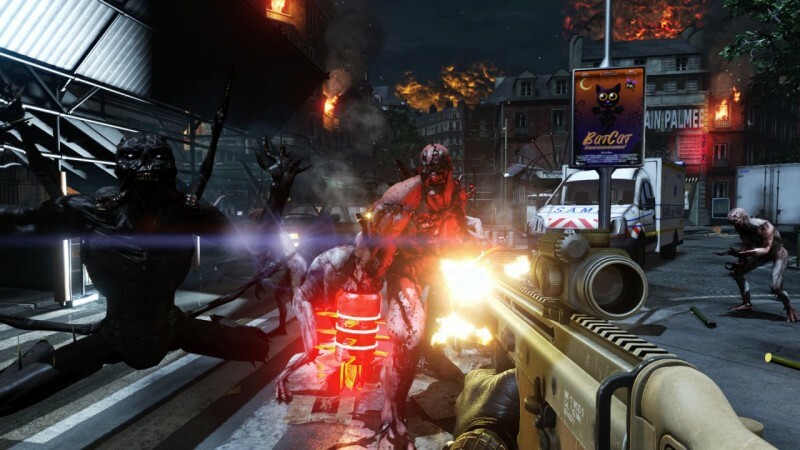 Killing Floor 2 supports six player co-op and solo play, as well as a "12 Player PvP Versus Survival Game Mode." 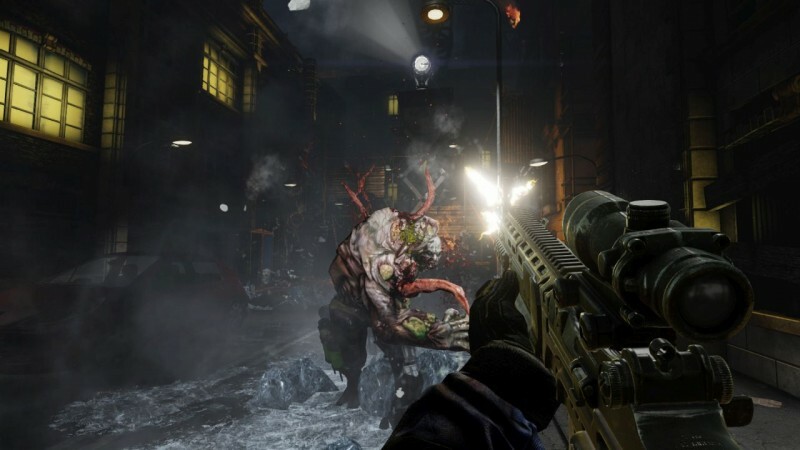 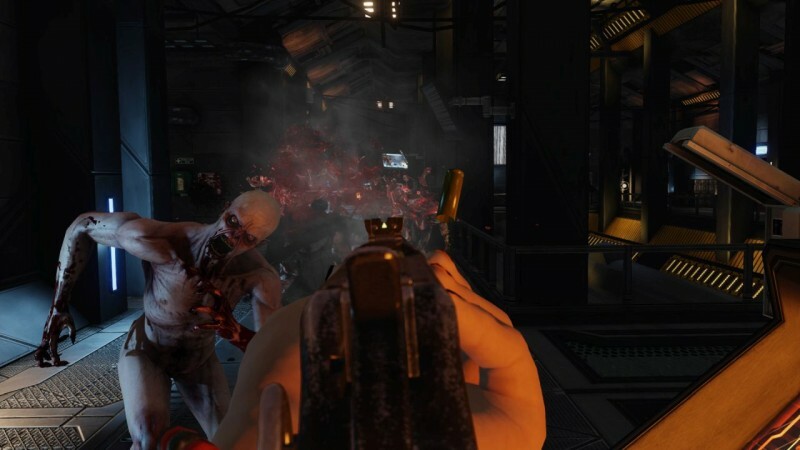 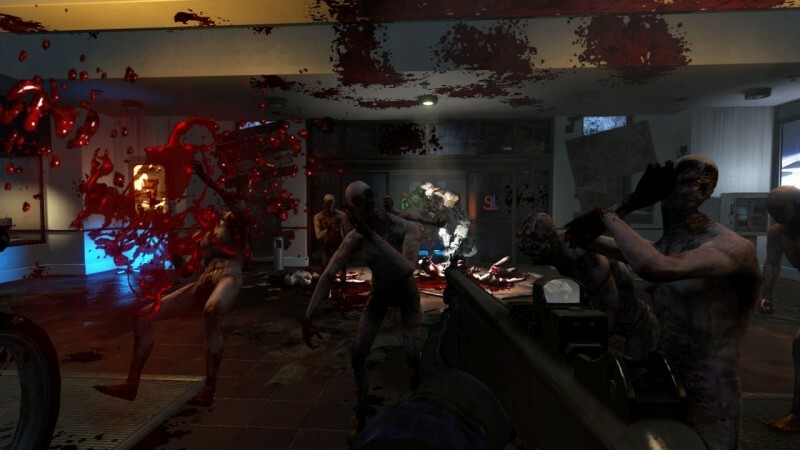 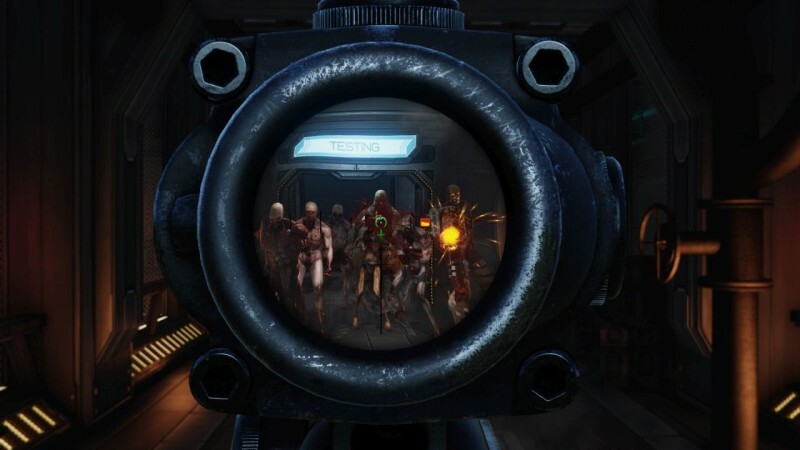 In it, a team of humans face against a team of Zeds (the game's zombie-like enemies). 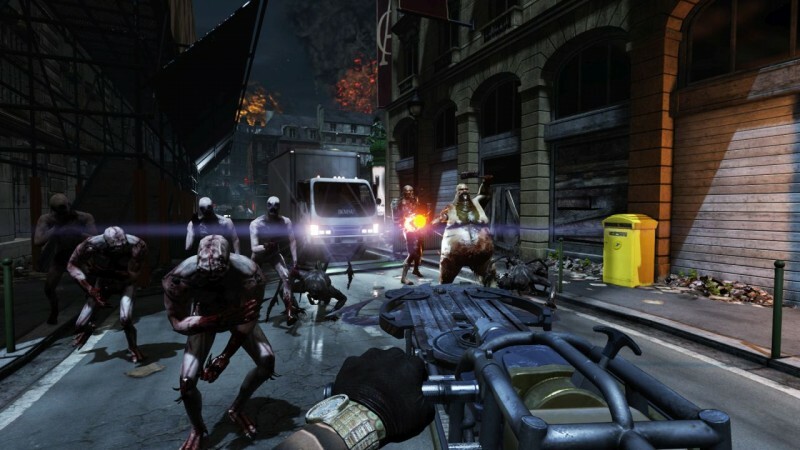 On PC, the game's base release will cost $29.99 digitally, and its Digital Deluxe edition will cost $39.99. 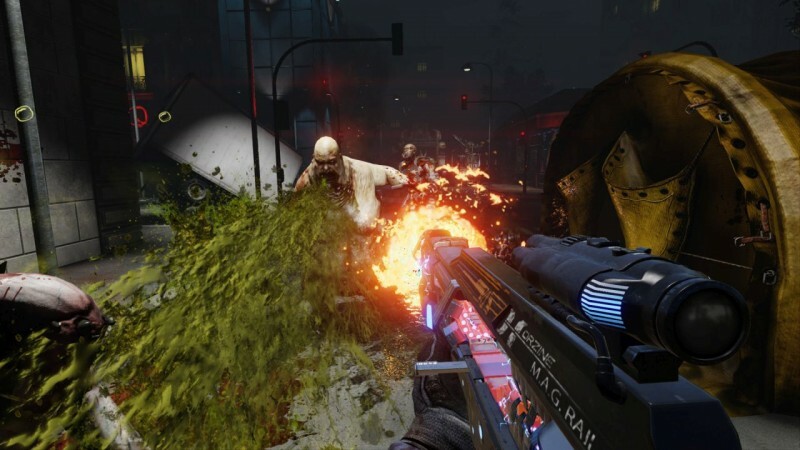 In conjunction with Deep Silver, the game's deluxe edition will come to PC and PlayStation 4 on digital storefronts and retail also for $39.99. 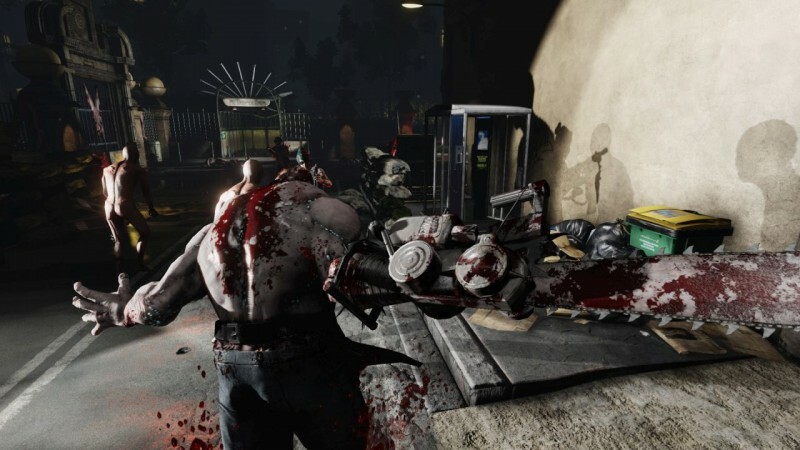 Check out the game's box art and a host of new screens below. 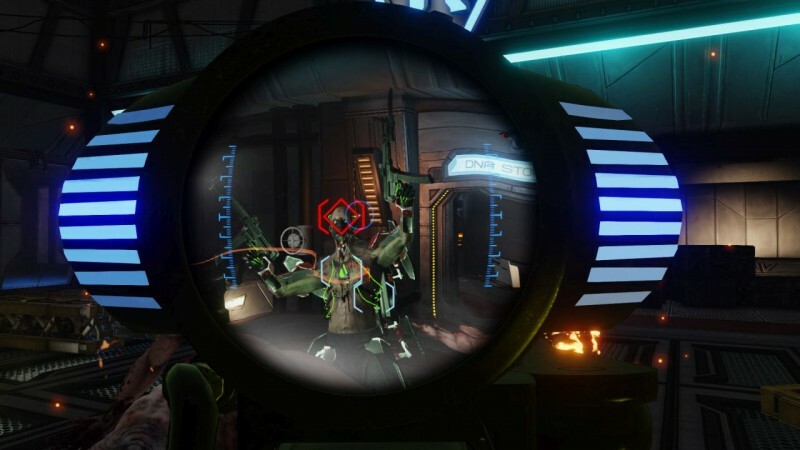 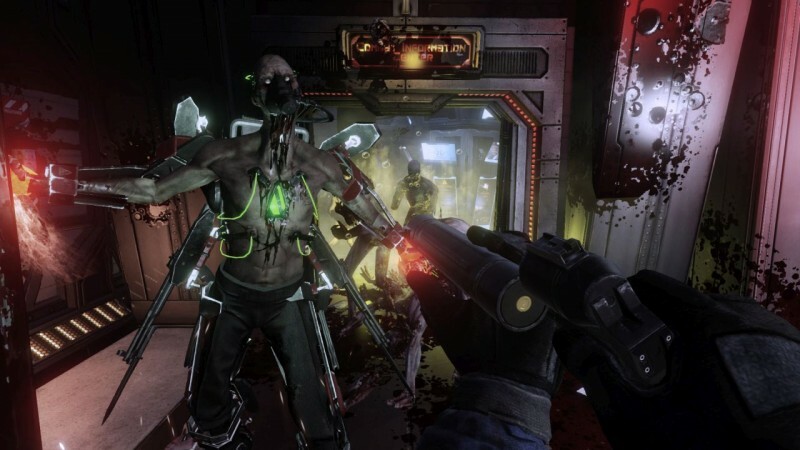 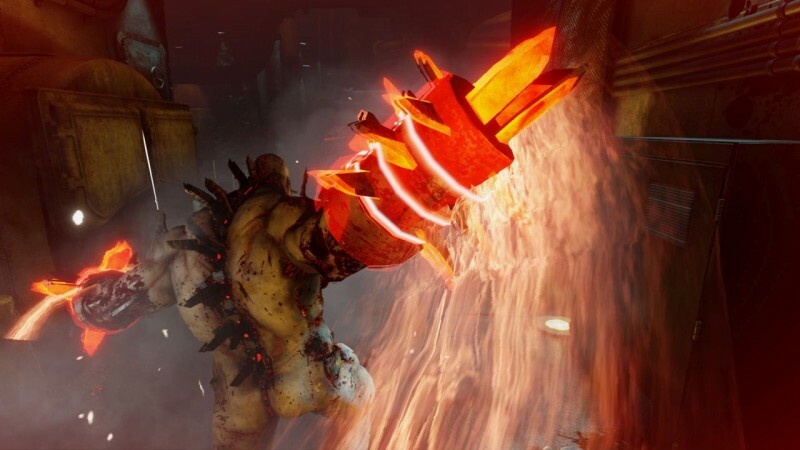 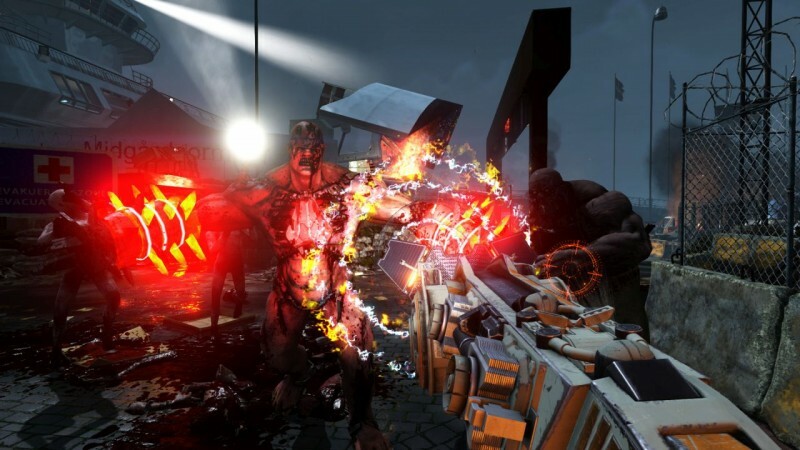 For more on Killing Floor 2, check out Tripwire's developer diary from last March.